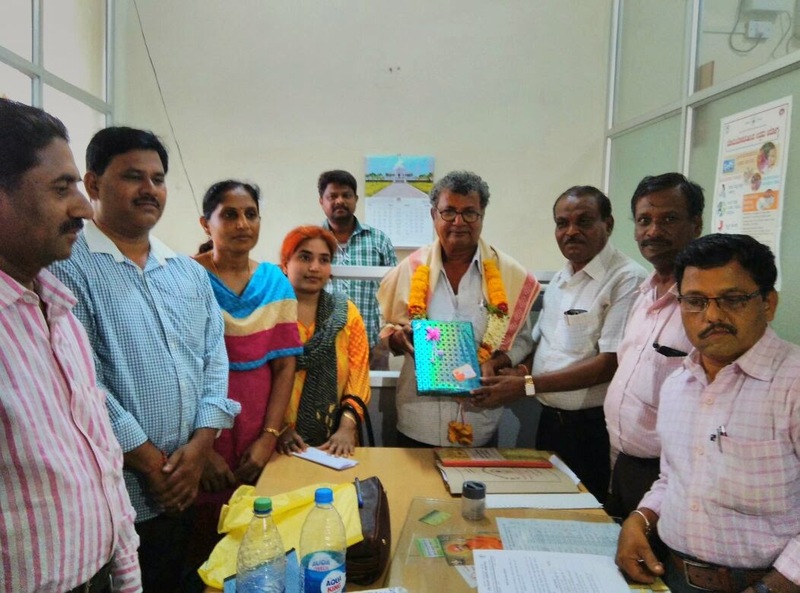 Koppal KGAMOA Members along with DAO ……… honored Sri K Nagaraj who got transferred with promotion as FDA ….. This entry was posted in KOPPAL. Bookmark the permalink.